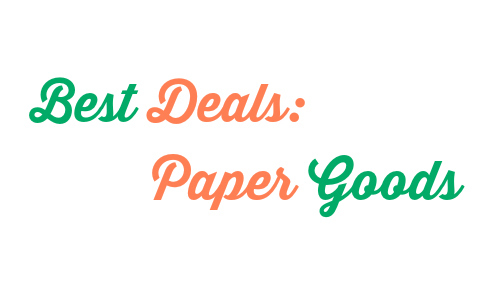 Looking for the best deals on paper goods? Take a look at this list and you’ll find some great deals like bath tissue for $3.90 at Bi-Lo! Can’t find a certain product in this list? Use the Item Search to find more really great deals this week!